It is the right choice ! Welcom to Hostel RouaDeMunte ! here you can find a lot of information about Herculane-SPA and Hostel RouaDeMunte (Mountain Dew). The Hostel is classified in category 3 stars and put at your disposal 7 rooms, all equipped according to EU standards. 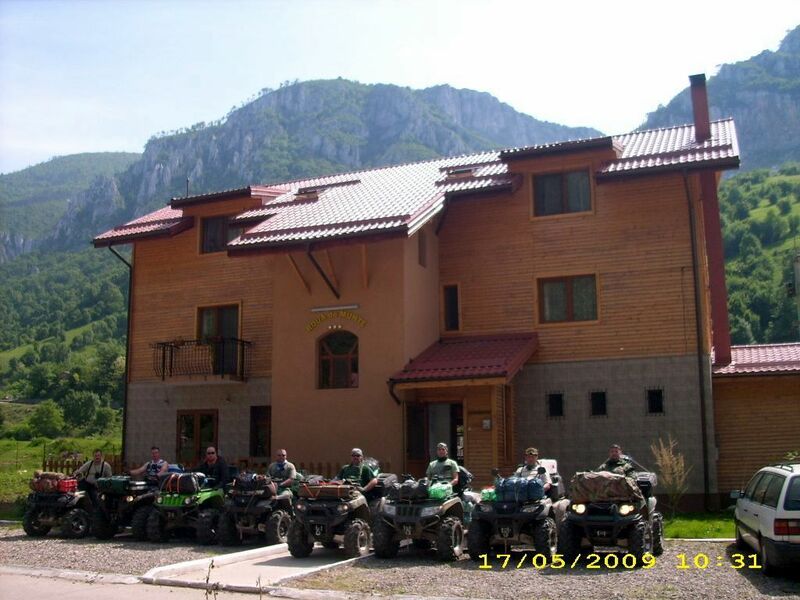 To convince these features please visit us to Herculane -SPA ,Romania and booking Hostel RouaDeMunte(Mounrtain Dew). When -is time for RouaDeMunte. ?